… to our hearts content. The new Apple Watch has simplified smart interfaces to ‘glances’. Apparently, just the right amount of information to view content on a watch. Well, at least until the next technology. The world’s fastest camera, The Sequentially Timed All-optical Mapping Photography (STAMP) camera, is capable of capturing 4.4 trillion frames per second. It’s able to record chemical reactions that have previously been impossible to capture, as well as the movement of light and heat conduction, which occurs at a sixth of the speed of light. 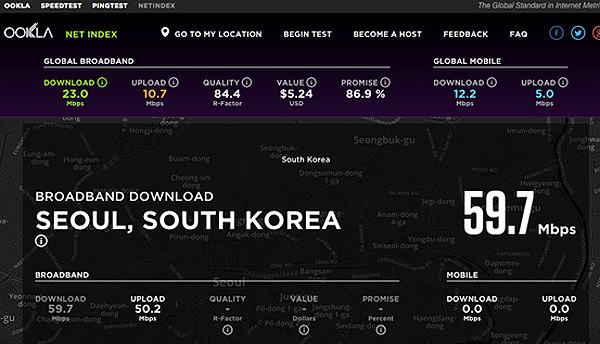 The fastest broadband download data rate occurs in South Korea. So it’s no surprise that McDonald’s, Starbucks, Chipotle, KFC, local cafes and many more are jumping rapidly into mobile marketing. Starbucks has stated that 32% of in store transactions occur through pre-paid cards, and 16% are now through their App. And closer to home, 365Cups, a Wagga Wagga coffee pre-ordering small business has gone global. They’ve had 634,000 coffee orders since their launch in January 2011. And on another level, do you know who’s the fastest man in Premier League Football? 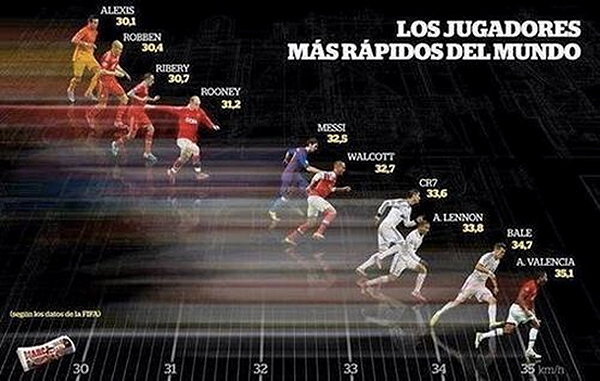 It’s not Arjen Robben (he’s 9th at 30.4km/h) or Wayne Rooney (7th at 31.2km/h). It’s Man U’s Antonio Valencia crowned the fastest player at a speedy 35.1 km/h, according to FIFA. 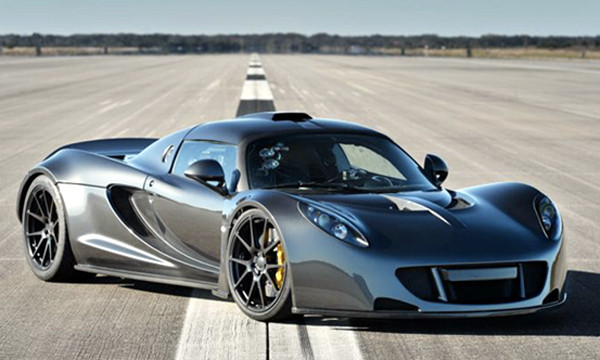 But Antonio pales when compared to the fastest car, the Texan made Hennessey Venom GT which has clocked 270 miles per hour or 434.5 kmh. So why are we transfixed, obsessed, addicted to speed? Why do we need everything quicker? Were we unhappy with letters taking a week or two to arrive? Were we so unhappy with a morning tea break where the whole company actually stopped and chatted with the boss and each other over a cuppa and some cake? Well I’m starting to sound old now. So I don’t want to be misjudged for preventing progress. But I do want to challenge the notion of speed or quantity, versus quality. What do you make of this obsession with speed? My feeling is that with digital technology we have sped life up to a point where it’s actually reaching a major tipping point. It feels like it is only going one way. Faster. And if we’re all going faster then what will happen to the quality of human output? 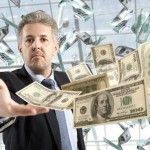 In particular to focus this post, what will happen to the quality of marketing output? Will it diminish to a point of quantity and bombardment? Some would say that we’re pretty close. We see thousands of marketing messages a day, most of which we simply ignore or don’t even consciously see. How on earth are we expected to absorb, judge and act on all these messages? Yet the conundrum is that the communications industry is moving towards greater levels of sophisticated targeting, automation, and programmatic activity to stop consumers supposedly in all their tracks. 1. Quality will rule over quantity. It’s a simple philosophy that virtually everyone has been taught at some stage in their life. However in today’s business world, with production timelines and input costs dramatically reduced due to global and developing world sourcing, it’s extremely hard to compete on quality, unless you’re in the premium sector. First in regards to product proliferation. I’m the first to admit that I’m not a product development expert. However I have reviewed hundreds of consumer research reports, surveys and feedback programs that all point the same way. Consumers are sick of all the choice. What happened to the notion of focus? Is it impossible to have a product territory and simply focus on NPD within that territory? 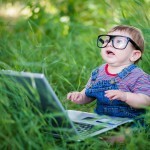 Does your company really need to extend into areas of non-expertise? Have you considered thinking about additional services around your existing product lines that could still maintain your focus? For example Zappos, the highly successful online shoe retailer, who was bought out by Amazon, offers Tours of their premises to learn about the unique Zappos culture that has been created. And speaking with a marketer for a leading bedding company recently, we honed in on a service idea based around their bedding brand world rather than a new product. It centred around the problem of consumers having to take their old mattresses to the tip themselves costing time and money. So why doesn’t this particular bedding company offer a pick up service and link to some form of bedding for charity? There are smarter ways of building better customer experiences than purely adding ‘special ingredients’ to the next evolution of your product. And they will most likely drive significant growth versus marginal increases. So my challenge to you is to assess your product range, meet as a combined team (management, sales and marketing), and challenge yourselves to focus on your range that delivers at least 85% of your business profit. Then analyse the consumer experience world in using these products and extend from there. Build a quality approach rather than continue to pump out unproductive quantity. The second way marketers can use the quality over quantity rule to their advantage is to apply it in regards to communication activity. Many marketers simply ‘pump out’ communication without really measuring or optimising its effectiveness. At TrinityP3 we see a myriad of communication plans, most of which are built on quality and volume output. For the most part, they’re to show evidence of industry rather than really measure ROI or the resulting impact on a consumer. To be radical, pick a test market or region and cut your communication in half. Select the highest impacting activity, either on gut feel, or based on digging into your data for insights. Then assess the resulting impact over a 3 month period. I guarantee you will be surprised. Most managers I recommend this to feel that it is risky to simply cut activity. I urge them that it’s a bigger risk doing the same activity year in year out, and to expect a dramatically different result. By test marketing it, you can put some science into proving or disproving it. At least you’ll have a concrete point of view in one quarter. The second major impact marketers and agencies could collectively take when operating in this warp speed landscape is…. Again, with the obsession for speed, many marketers simply want to get into market quickly. This can mean skimping on quality or worse still, abusing suppliers in order to meet demands. Like any relationship, if you abuse a partner, then it’s unlikely that you’ll foster a flourishing partnership. Hence we see too many pitches being run simply because marketers have worn out their suppliers. Worse still, agencies are accepting the abuse, because they sit on a knife-edge between being flicked or having their costs cut. So when it comes to your next agency briefing, slow down a little. Treat it as a ‘pre-brief strategy session’ rather than a one-way briefing. Involve all key client stakeholders and all relevant agency teams. If it’s not a part of their remuneration agreement to be involved in such sessions, then it may be advisable to spend a small sum to remunerate all involved equally. With all stakeholders identified, facilitate a session that challenges all the inputs into the brief. If agreement can’t be reached in the session then allocate stakeholders to come back with research and data, and propose answers to the same group. The idea is that within two sessions, you will all be aligned to the strategy based on client and agency input as well as data, research and trends to support the direction. If it takes two weeks, then it will be the best two weeks that you’ve ever spent. Why throw a flimsy brief to an agency and expect a rock solid response? Often slowing down at the beginning of a project will allow you to speed up through the production stages due to the reduced number of revisions or changes due to left field points of view that can derail a project. Hands up who has experienced that recently? I had the opportunity of assessing a client’s communication activity recently where they were up to the 21st round of revisions on one particular project. This wasn’t all due to the agency’s “incompetency”. It had a lot to do with a loose brief and the lack of stakeholder alignment on the client’s side. So as for the quality argument, what’s the risk in taking a relatively small amount of time (two weeks) to align as a team, rather than speeding madly down a road only to find it’s a dead end. These 2 major impact areas for marketers and agencies may sound simple, but rest assured, they are two of the top factors coming up in conversation with the myriad of marketing leaders that TrinityP3 talks to in today’s sped up world. Are you willing to rock the boat and make a change? Or would you prefer to maintain the status quo?